Plastic pallets are considered to be more durable and stronger than those of the softwood pallet and paper pallets. They are as durable as hardwood pallets. 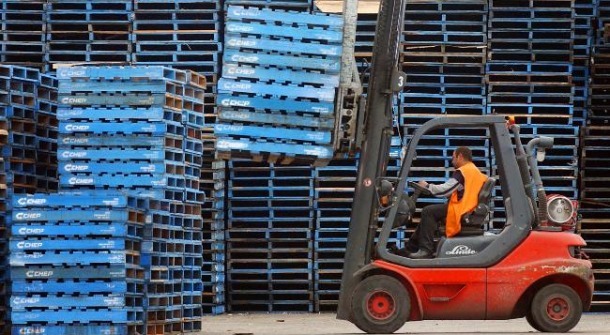 Choosing the right plastic pallet for your business is essential for one to save money on their budget on purchasing things which will not be used on to it’s full potential. 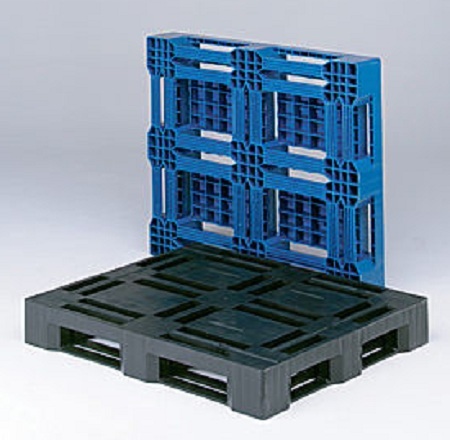 Below are some guidelines on selecting the proper plastic pallets available in the market. 1. 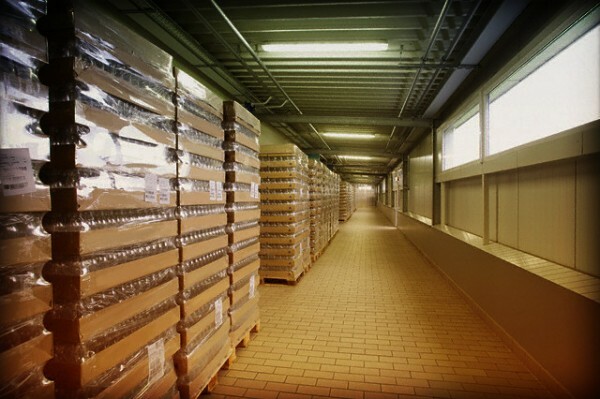 Check on the weight of your products that will be stored and placed onto the pallets. Since the most utilized among plastic pallets are those with dimensions of 48×40, it is better to check if your products will fit the pallets before deciding to purchase. Weight of the product is also necessary to know so that you will be assured that the plastic pallets to consider can sustain certain loads. 2. Be aware of the plastic pallet products that are available on the market. This is for you to compare durability, price, dimensions and even manufacturers. 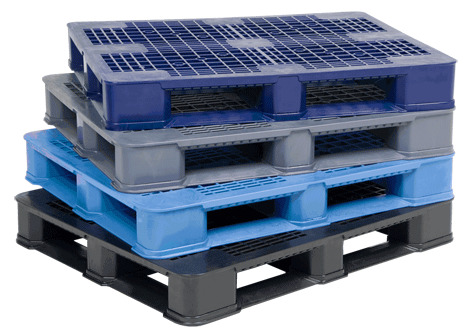 It is also a must to know about the different types of plastic pallets available. 3. It is important for you to have an idea on how to use the plastic pallets. 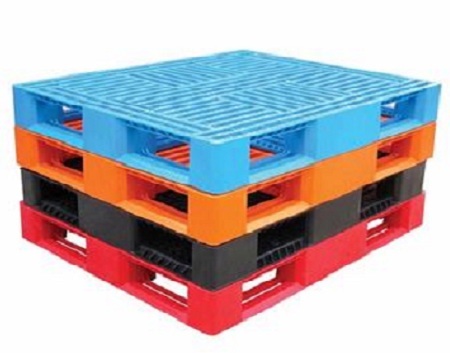 Knowing details on the use of the pallet will help you determine what plastic pallets to buy. Some examples you need to contemplate are the weight of the products, are the pallets be used mainly for storage or shipping or may be both. Will the pallets be lifted by a forklift or pallet jack only? 4. Contact plastic pallet manufacturers or pallet stores in order to discuss the type of pallet you will need for the business. 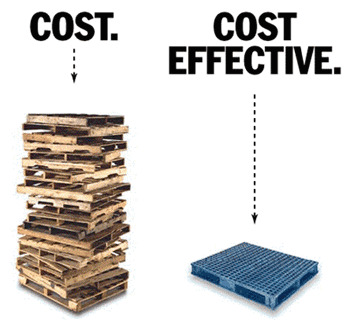 For sure, manufacturers and stores selling pallets will assist you on choosing the right pallet for you. 5. If possible, you can ask for samples and have an actual try on the products you will store and ship. Evaluating on how actual pallets will look like on your products gives the assurance that you selected the most suitable plastic pallets for the business. Plastic pallets are only one kind of pallets. It is essential to choose the right one in order to maximize its use for your business. Aside from plastic pallets, there are still other pallets available in different types, class, dimension and materials used.